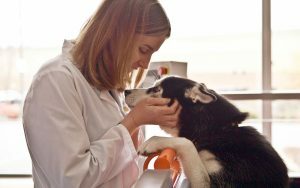 Why Refer to Animal Emergency & Specialty? 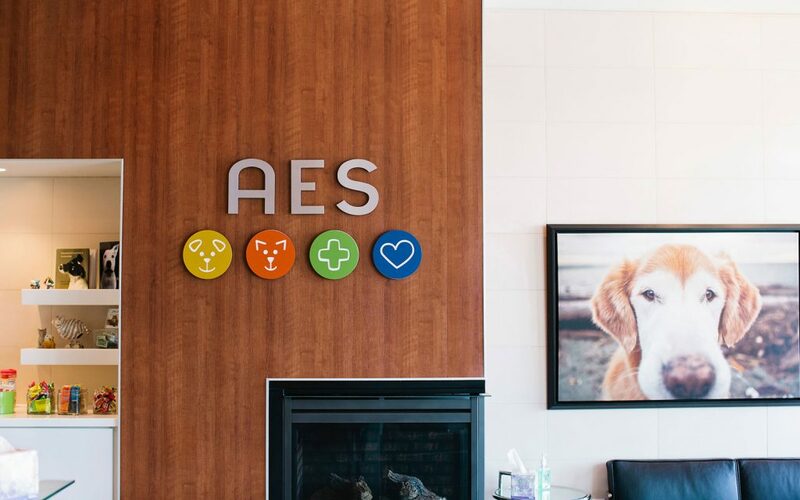 AES offers progressive, specialty-hospital medicine with personalized, small-business client service. You do not have to wait days for a referral coordinator to call you back. 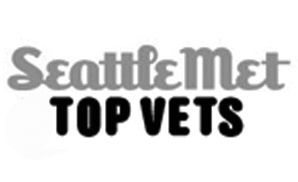 Our DVMs (including specialists) are available to speak with you directly, often on the same day. We don’t hire residents, interns, or new graduates. You can rest assured that your patient’s specialty surgery will be performed by a board-certified surgeon. Similarly, emergency and critical care will be provided by experienced doctors. Our critical care specialist is available and happy to collaborate with you, even on cases that do not require transfer to our hospital. Ownership/management is local and hands-on. If you ever have a question or concern, Dr. O’Hanlon is merely a phone call or text away. 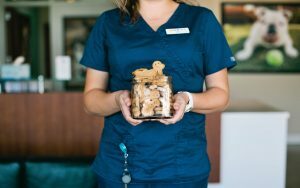 We pride ourselves on compassionate care for our patients and personalized service for pet parents and referring veterinarians. 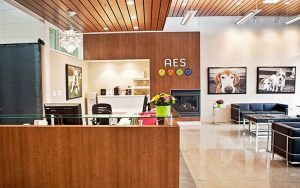 Please let us know if there is anything AES can do to make your professional life easier. Thank you for your continued support. We appreciate your referrals and will work hard to retain them.